Welcome to Food & Nutritional Services! 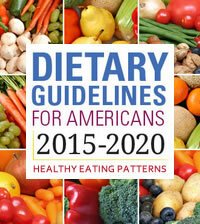 Meals, foods and beverages sold or served at schools exceed state and federal requirements which are based on the USDA Dietary Guidelines. Food & Nutritional Services recognizes the connection between healthy students and their ability to learn. We believe our mission is to enable students to establish and maintain life-long healthy habits through the foods we serve, supporting nutrition education and physical activity and creating wellness partnerships throughout our community. 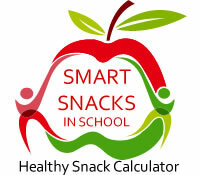 Wellness in the Schools is a national non-profit that teaches kids healthy habits to learn and live better. We partner with public schools to provide nutrition and fitness education, healthy scratch-cooked meals and active recess periods. Trained culinary graduates partner with cafeteria staff to feed kids real food, and fitness coaches encourage schools to let kids play. Our approach improves student outcomes and drives systemic, long-term change, shifting school cultures and ultimately fighting the childhood obesity epidemic. Wellness in the Schools started in 2005 in a classroom at PS 225. In partnership with local departments of education, our programs today serve more than 72,000 children in over 140 schools nationwide. In the past 13 years, we have cooked more than 11 million school meals and led more than 54,000 hours of play. We are continuing to expand our national footprint, helping schools across the country become healthier places for students to learn and grow. Based in New York City, Wellness in the Schools is led by Co-Founder and Executive Director Nancy Easton, a former public school principal, and Executive Chef Bill Telepan. Curious about how Novato FANS does Meatless Monday? 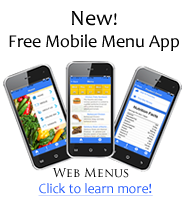 What's NEW on the menu? 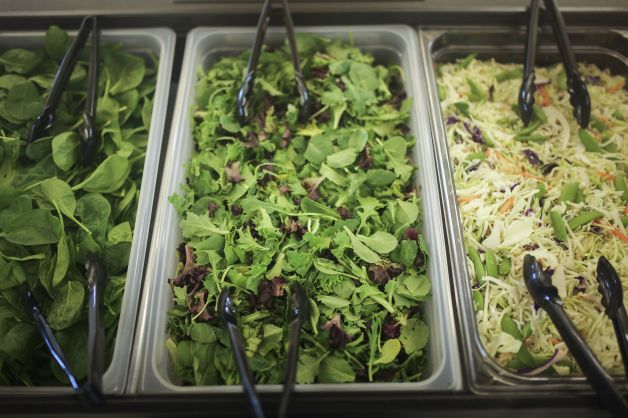 Check out our Healthy Salad Bars... coming to all elementary schools! Rising High School Senior, Elena Dennis, from Branson HS held a week long Camp Cauliflower cooking class at Lu Sutton Elementary in the Novato Unified School District. Elena taught five nine year old girls who attend Lu Sutton Elementary how to prepare many dishes from scratch. Cooking projects included smoothies, salsa making, tacos with homemade tortillas, crepes, homemade ravioli, pizza, fresh fruit salads, frozen treats and much more! She also planned a trip to a local farm where the girls learned about how fresh veggies are grown and they also had an opportunity to compost. Please share and help us give tribute to Elena Dennis for making a difference in the lives of these five young girls. They will remember the lessons they learned from Elena about cooking and nutrition for the rest of their lives! We need more youths like Elena inspiring and motivating the younger kids to help change the culture of health and wellness. Congressman Huffman Visits Novato Unified School District to learn about Collaborative Wellness Efforts! 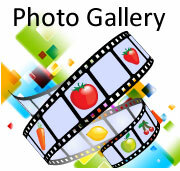 View our photo slideshow of Congressman Jared Huffman's visit to Novato's Loma Verde Elementary School. Click here to learn more about Congressman Huffman's visit! Novato High School Students enjoying local produce- fresh salads for lunch! 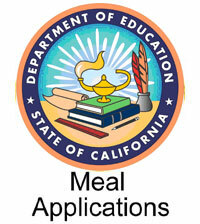 You may apply at any time Online for Free & Reduced Meal Benefits... click here to Apply Online! 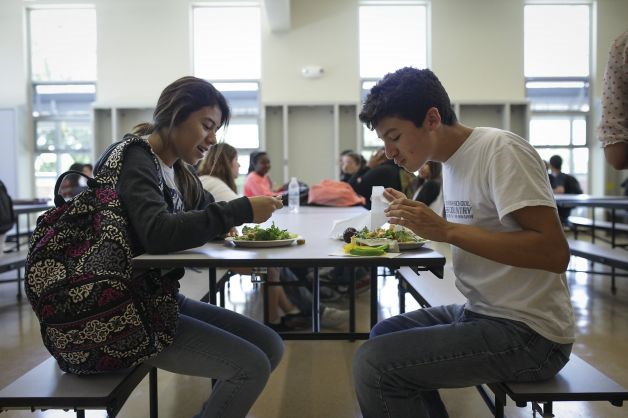 Learn how the Food and Nutritional Services Department (FANS) is connecting the 3 C's: Cafeteria, Classroom and Community- to enhance wellness for everyone. Lome Verde Elementary and families were recently featured in this short 7 minute video segment produced by Current TV. 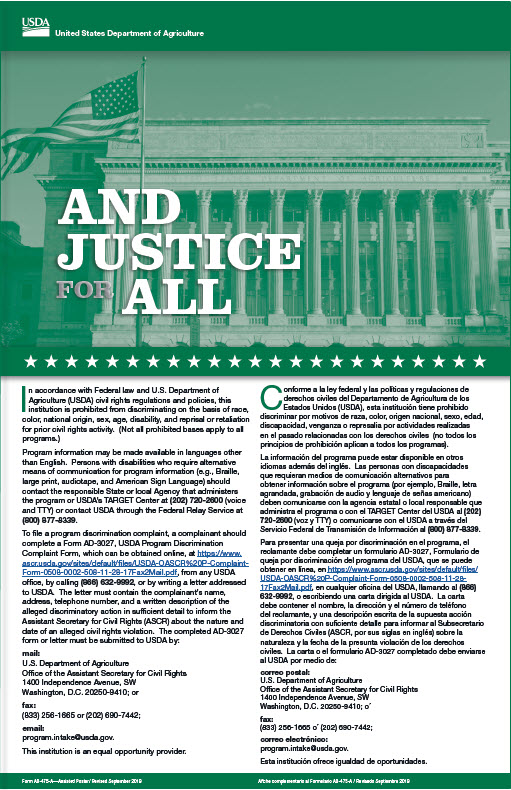 Farm to School is a national program that connects schools (K-12) and local farms, with the objectives of increasing the availability of locally grown produce in school cafeterias, improving student nutrition, providing agriculture, health and nutrition education opportunities, and supporting local and regional farmers. 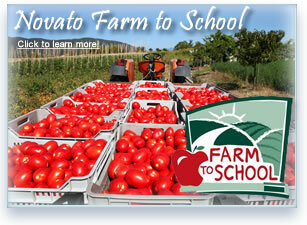 Click here to learn more about Farm to School! We are Wellness Policy Committee Members, Wellness Site Ambassadors and Executive Champions... learn all about us, our goals, and what we are doing to promote Wellness in Novato Unified School District here! Here you will find our Wellness Newsletters, detailed information on how you may become involved and volunteer, and learn all we are doing to help our students focus on Wellness! Food and Nutritional Services Team- Who are we? The Nutrition Services department is made up of a team of food and nutrition professionals that are dedicated to students' health, well-being and their ability to learn.